Year to date in 2018, bitcoin has declined more than 71 percent… The cryptocurrency jumped from $6,088.35 in mid-November 2017 to $19,326.49 on Dec. 17, 2017… Citing three unnamed sources, Bloomberg News also reported last week that the U.S. Justice Department is investigating if market manipulation caused bitcoin’s 2017 rally. 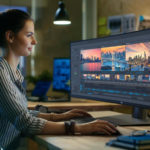 Dell on Monday announced what’s being billed as the world’s first 49-inch curved dual QHD monitor. 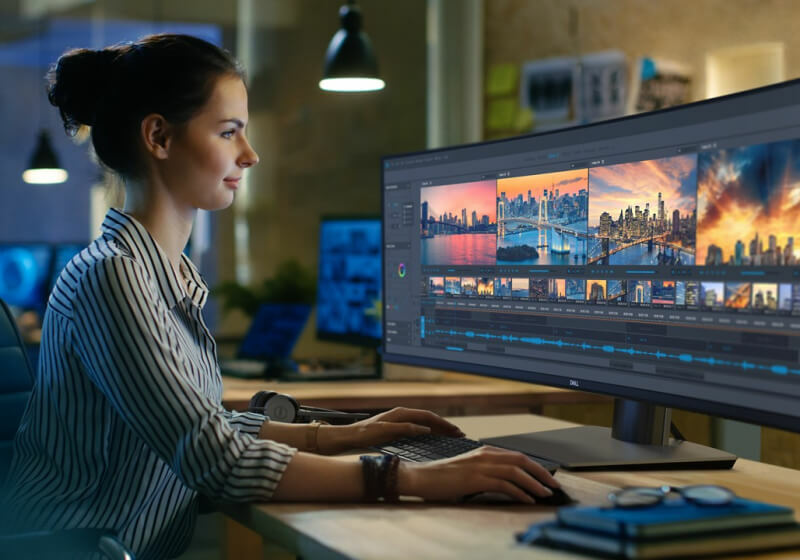 The aptly named Dell UltraSharp U4919DW, which Dell claims is the ideal replacement for two 27-inch QHD monitors, boasts a resolution of 5,120 x 1,440 and an ultra-wide 32:9 aspect ratio.